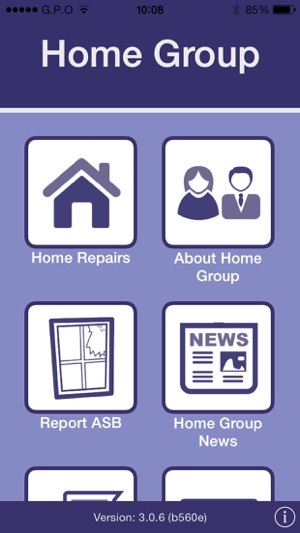 My Landlord Home Group is a housing repairs app that enables Home Group tenants to report internal and external problems and repairs. 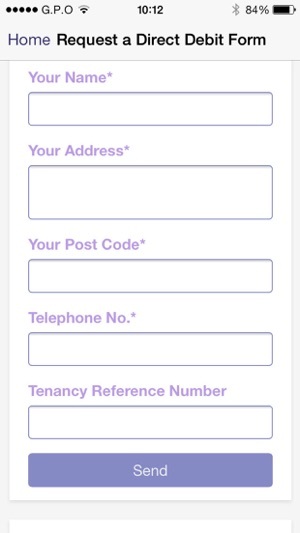 It is a simple process that sends the details of what the issue is, where is it, allows tenants to attach an image and confirm their availability for the repair to be undertaken. 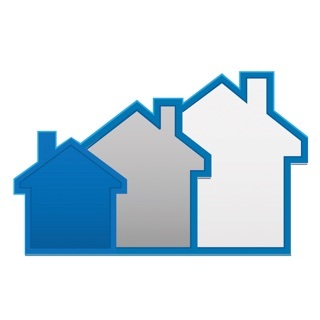 Home Group receives the report immediately and communicates with the tenant within the app. 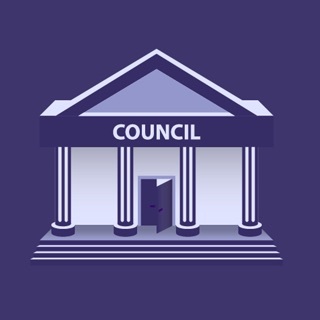 This means all messages are sent and received by the app, so that the tenant can easily see all the comments, questions and the status of the repair, and the repairs process can be managed as quickly as possible. 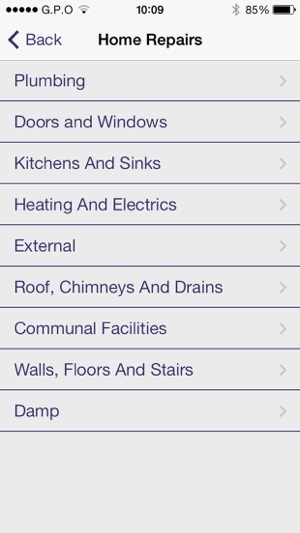 The app allows tenants to report multiple problems/ repairs and see them all separately. 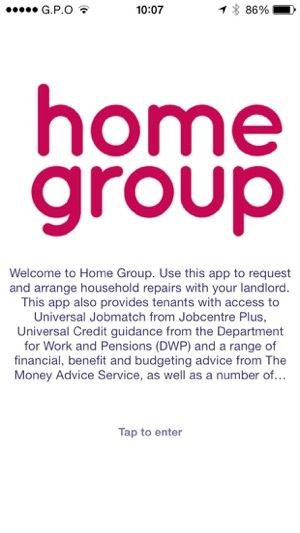 In addition to housing repairs reporting, this app provides tenants with access to Universal Jobmatch from Jobcentre Plus, Universal Credit guidance from the Department for Work and Pensions (DWP) and a range of financial, benefit and budgeting advice from The Money Advice Service, as well as a number of other local services. 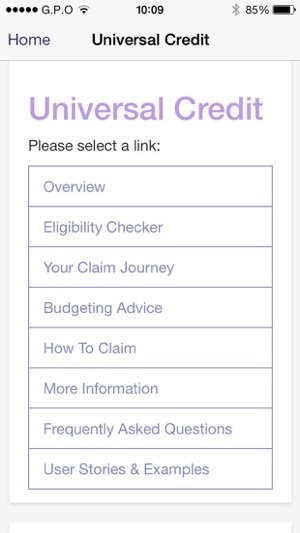 This application is not designed or suitable for the purposes of reporting emergency repairs. Please report emergency repairs to us on 0345 141 4663. It's in desperate need of an update, it doesn't send notifications, but submitting issues works. Other than that, it crashes often and you can't switch apps while writing a report, as you will lose the report and the app will crash. It also doesn't play nice with iOS 10, giving an error that the app may cause slowdown issues with the phone. The process for submitting new reports is fine but the app doesn't send me notifications when I receive replies to them. I've uninstalled and reinstalled it and I've turned notifications off then on again but still nothing. It's inconvenient to have to remember to check the app manually for replies.